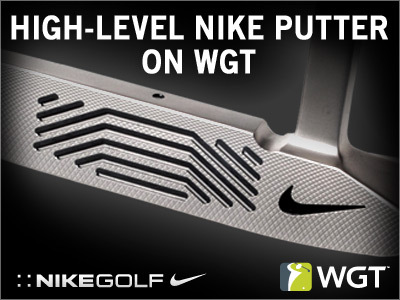 Choose between two popular putting swing meter increments with the high-level Nike Method 001 virtual putters. The new Nike Method M1 and M2 virtual putters both unlock at Level 101, featuring more precision, balance and a slower swing meter, available in alternative increments. Upgrade to the Nike Method M1 for swing meter increments of 15/30/60/100/150/300 feet, or the Nike Method M2 for 10/20/50/100/150/300 feet. These are great upgrades for top WGT players. 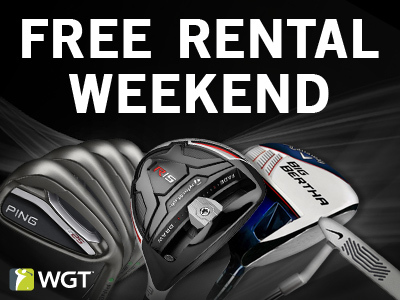 Get free virtual club rentals on WGT and WGT Golf Mobile, today only! 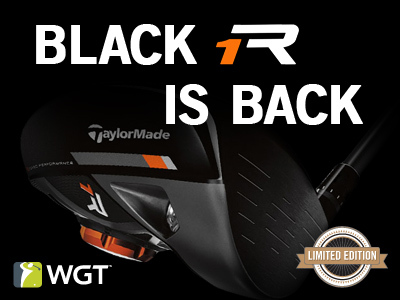 Log on to WGT and try all the new equipment you've been thinking about adding to your bag, including the new TaylorMade R15s and limited edition Black R1 Driver -- all free. To rent clubs, find the club you want in the Pro Shop, click the RENT or TRY ME button and it's yours free for 24 hours. You can rent as many clubs as you want for free, Sat 6/27/15. We're extending free club rentals for an extra day, exclusively for Nation members. To thank you for being a Nation member, enjoy free virtual equipment rentals on WGT and WGT Golf all weekend through 6/28. Reminder, you can rent as many clubs as you want for free, through Sun 6/28/15 for Nation members only. It’s only here for a limited time, so be sure to get it while you can – unlocking at Level 11, Level 48 and Level 93. PLUS, there’s a new unlock at Level 99 giving top players solid all-around performance and max distance. 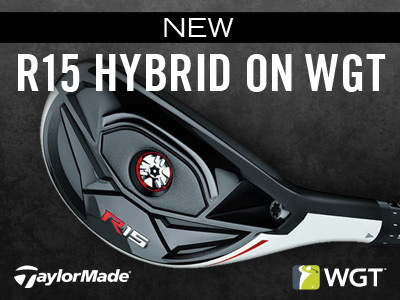 Get the latest virtual hybrid from TaylorMade to hit faster and longer with more precision and forgiveness. Unlocks at Level 43 and Level 82 for top players. Upgrade your bag with the newest full club set from TaylorMade, including R15 Driver, 3 Wood and Hybrid, and RSi Irons to hit faster, longer and more precise. Buying as a full set also saves you credits with the special discounted price. We've made some improvements to Country Clubs, still the best way to enjoy WGT with your friends and a great way to make even more. See new Officer permissions, including the ability to email all club members, invite new members and change club messages. You can also now select different tee boxes for each hole in CC tournaments for all new challenges. 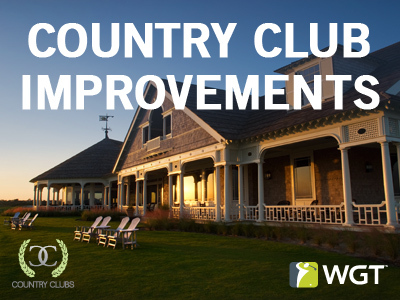 Haven't joined a WGT Country Club yet? It's easy to find one to join or create your own, visit the Country Clubs page to learn more. We've added multiple new camera angles for better views on your putts. 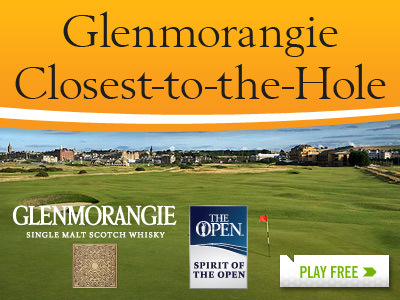 Compete in the June Glenmorangie Closest-to-the-Hole tournament to qualify to win some of our biggest real world prizes yet. Take 9 quick shots on the Back 9 of St Andrews and you could win a dream golf trip to the 2016 Open, a real TaylorMade driver, Glenmorangie Golf Packs filled with golf gear and more. 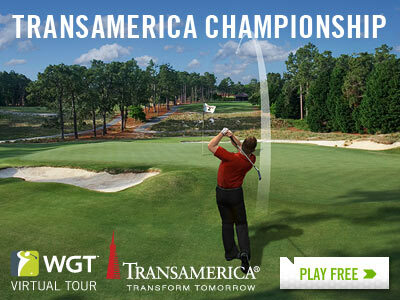 While you're watching how the players handle Chambers Bay in the U.S. Open this week, experience the course for yourself, free on WGT. 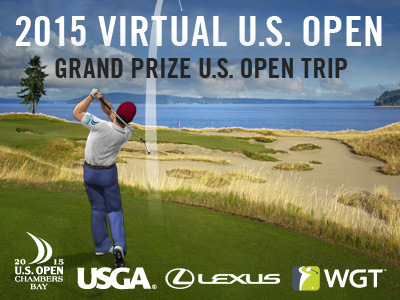 You'll face all 18 championship holes to test your virtual golf skills, plus everyone that enters will get a free USGA avatar, a Lexus virtual golf ball, Lexus-branded Putter Pal and have a chance to win a grand prize trip to the 2016 U.S. Open at Oakmont. 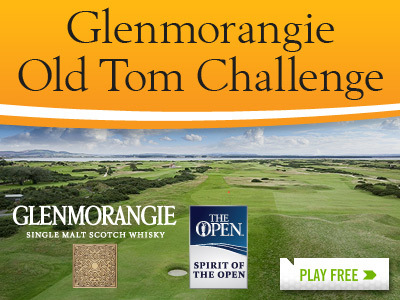 Qualify to win some of our biggest real world prizes ever, by playing in the Glenmorangie Old Tom Challenge tournament this month. Compete in this 9-hole stroke play tournament through June and you will be entered to win some great sweepstakes prizes that include a real TaylorMade driver and Glenmorangie Golf Packs. Tournament and prizes open to WGT players in specified countries, see rules for details. Tour Legend fmagnets leads the Apr-Jun WGT Virtual Tour quarterly season leaderboard, going into the Major tournament this month. If fmagnets' name sounds familiar, it may be from winning the January Bandon Dunes Open, or because he was the first WGT Virtual Tour Champion of the 2015 season in the previous quarterly season (Jan-Mar). With his win in the May Congressional Open, he currently leads the Apr-Jun season leaderboard. Shooting 54 and 53 for a combined total score of 107, fmagnets beat out the skilled Tour Legend field by 2 strokes. Tied for second with combined scores of 109 were Agassi1991 and GEHL13, with cyberete and Lizard69 tied for fourth with scores of 110. With this month's Virtual Tour tournament being a Major with 400,000 WGT Credits, it's a great opportunity to players in all tiers to move up the leaderboard. The Apr-Jun Quarterly Season wraps up this month with the Transamerica Championship Major tournament on Pinehurst No. 2. Play the unlimited first round and post your score by 6/24, then compete in the two single-play final rounds 6/25-6/27 and 6/28-6/30. The top 70 scores in each Pro and higher tier will split a huge total purse of 400,000 WGT Credits, that will count toward the Apr-Jun quarterly season leaderboard and determine final standings. And remember, the top two Tour Legends from the overall leaderboard will compete in the second quarterly championship match of the year, streaming live on Twitch.